The appearance of your lawn is dependent on a consistent maintenance program. Whether your yard is a hundred acres or a small curbside, we will provide you with a sound maintenance program that will leave you with a beautiful lawn that will be the envy of your neighbors. 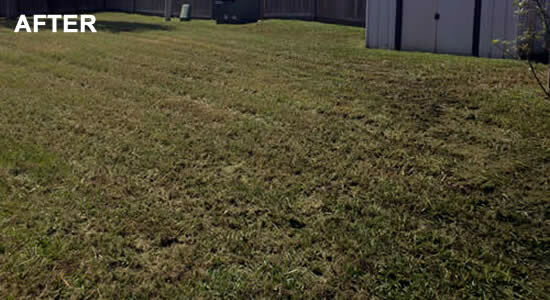 Our lawn mowing staff in Belton is trained to offer attention to detail service, and we will make sure that every lawn we mow is left neat and clean after every mowing. Our mower blades are always kept sharp to ensure clean cuts of every blade of grass and avoiding ripping your grass, which leaves a white haze-like look. 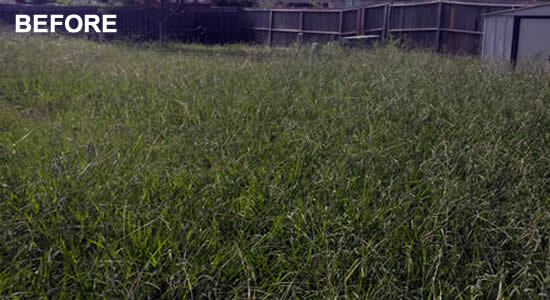 Our experienced and professional staff will always provide you with the lawn of your dreams. Stop worrying about doing it yourself or worrying about your lawn getting out of hand. We allow you to simply sit back and enjoy your well maintained lawn from us here at The Lawn Dude, LLC.